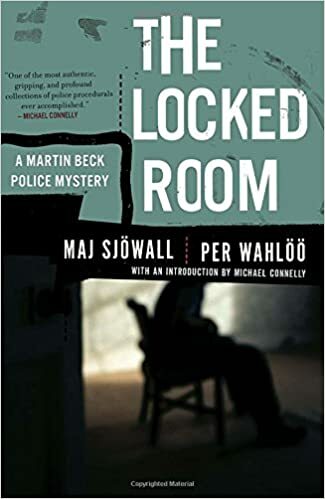 The stunning eighth installment in the Martin Beck mystery series by Maj Sjöwall and Per Wahlöö is a masterful take on a classic locked room mystery. A young blonde in sunglasses robs a bank and kills a hapless citizen. Across town, a corpse with a bullet shot through its heart is found in a locked room–with no gun at the scene. The crimes seem disparate, but to Martin Beck they are two pieces of the same puzzle, and solving it becomes the one way he can escape the pains of his failed marriage and the lingering effects of a near-fatal bullet wound. Exploring the ramifications of egotism and intellect, luck and accident, this tour de force of detection bears the unmistakable substance and gravity of real life.